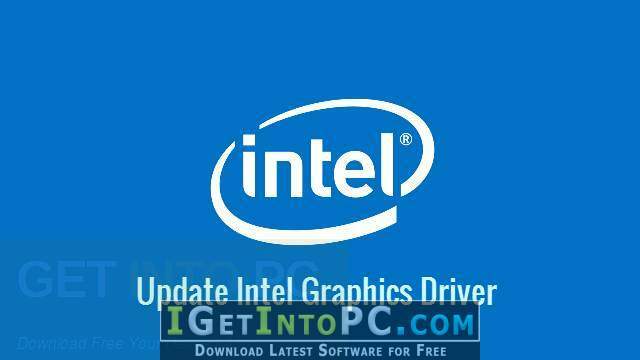 Download Intel Graphics Driver for Windows 10 Latest Version for Windows. 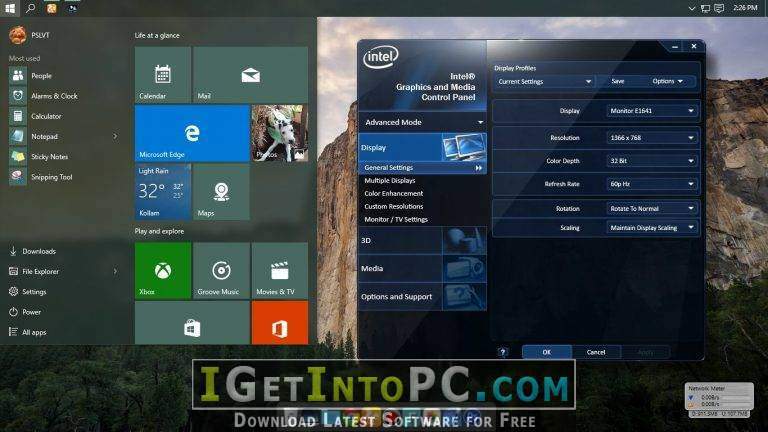 It is full offline installer standalone setup of Intel Graphics Driver for Windows 10 for 64. Intel Graphics Driver for Windows 10 is an impressive collection of the latest Intel graphics drivers. It has got many new drivers and it has introduced loads of enhancements. Netflix HDR as well as YouTube HDR are now available for the 1st time ever on the PC on Intel Graphics. You can also download IObit Driver Booster Pro Final + Portable. Intel Graphics Driver for Windows 10 enables the Microsoft Windows 10 Fall Creators Update providing support for the users to experience HDR playback as well as streaming on systems with the Intel UHD Graphics 620 and Intel HD Graphics 620 or better. The new WDDM 2.3 driver also provides security fixes and enables 10-bit HDR and support for Wide Color Gamut and it enables 10-bit HDR lpayback over HDMI. It enables the video processing and video decode acceleration in DirectX 12. It has got an increased accuracy in reporting Frames per Second when in Balanced or Power Saving mode. There is a significant increase in MSAA performance when using DX12 or Vulkan. You can also download DriverPack Solution 17. 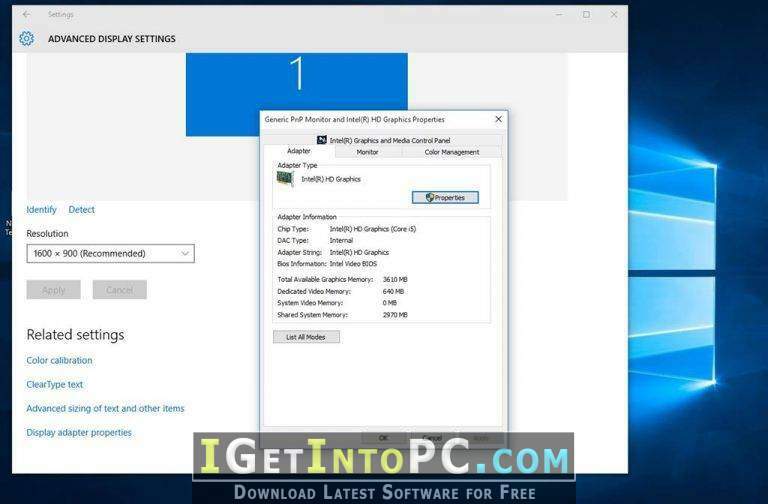 Below are some noticeable features which you’ll experience after Intel Graphics Driver for Windows 10 free download. An impressive collection of the latest Intel graphics drivers. Introduced loads of new enhancements. Netflix HDR and YouTube HDR are now available for the 1st time ever on the PC on Intel Graphics. Enables the Microsoft Windows 10 Fall Creators Update providing support for the users to experience HDR playback. The new WDDM 2.3 driver also provides security fixes and enables 10-bit HDR and support for Wide Color Gamut. Enables 10-bit HDR playback over HDMI. Enables the video processing and video decode acceleration in DirectX 12. Got an increased accuracy in reporting Frames per Second when in Balanced or Power Saving mode. Before you start Intel Graphics Driver for Windows 10 free download, make sure your PC meets minimum system requirements. 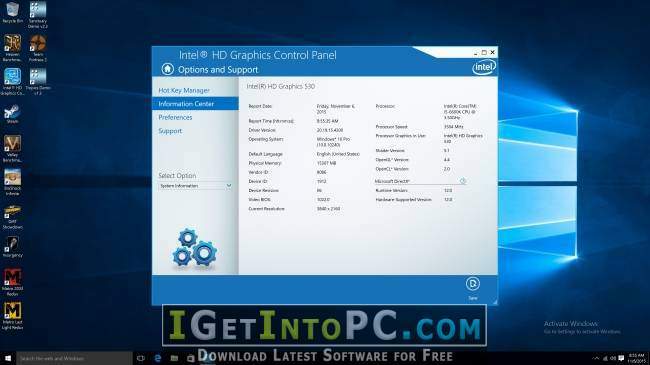 Click on below button to start Intel Graphics Driver for Windows 10 Free Download. This is complete offline installer and standalone setup for Intel Graphics Driver for Windows 10. This would be compatible with 64 bit windows.